Mike has been in the insurance industry since 1986. HIs career has taken him from being a personal lines only sales person to including commercial and farm insurance and life and health insurance products. 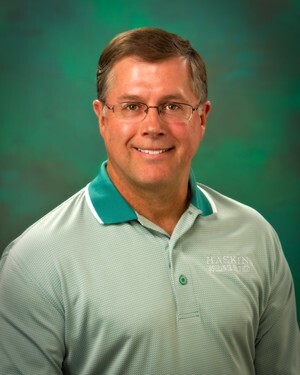 He received his Certified Insurance Counselor designation in 1993 and has held it for over 25 years. He managed a small agency in Rupert for First Security Insurance in the mid 1990's and later the staff moved to Burley and he eventully managed the sales staff for that office until leaving in 2000 to open Haskin Insurance Services back in Rupert. Personal, friendly service has always been the backbone of the agency along with providing a range of products to meet each client's needs. When not taking care of his clients, Mike and his wife of 38 years enjoy the outdoors 4 wheeling, fishing and camping.